Parking Solutions - Applied Information, Inc. 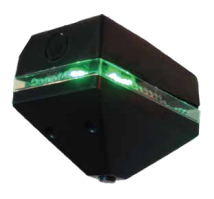 Imagine pulling into a crowded airport, mall, or hotel, driving straight to an open spot lit with a brightly colored beacon, and walking straight in to your destination. No need to drive in circles, searching for spaces. No time wasted- more time to shop and you’re frustration free? It’s possible with Glance Parking! Glance Parking provides parking sensors in every individual parking bay that detects the presence of a parked car. Small controller cards are installed in sections, counting the number of available bays in its zone. 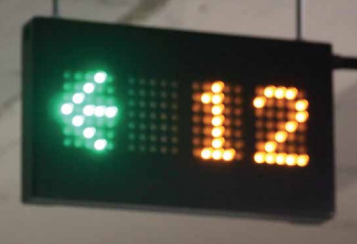 Aggregates of various areas- per lane, per floor, even per parking structure are displayed on variable message signs. The end user is guided step by step to where the available parking is located, and then directly to the green light which indicates an available space.